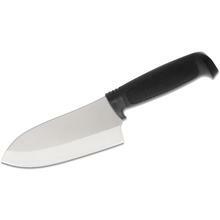 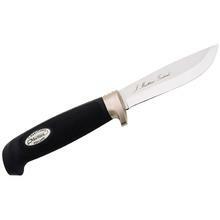 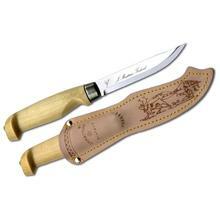 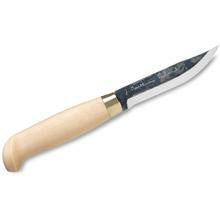 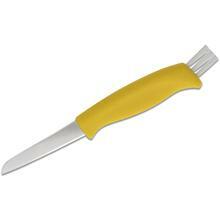 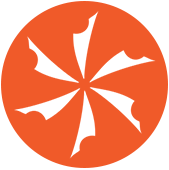 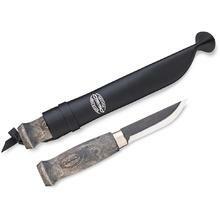 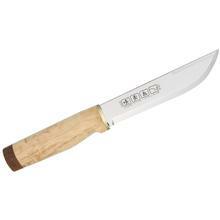 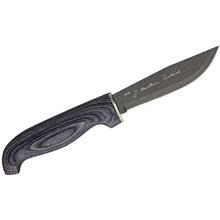 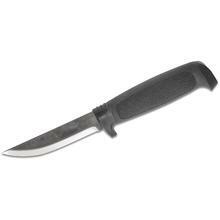 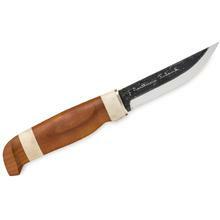 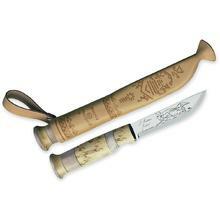 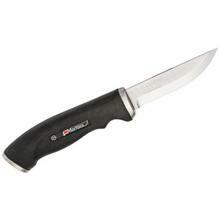 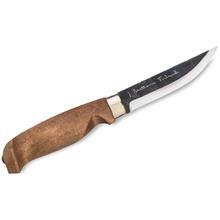 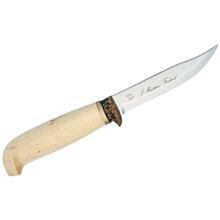 The Marttiini product range covers knives for hunting, fishing, camping, collectors, household and professional use. At Marttiini, experience in production, professional skills and firm craftsman traditions that have been refined over the course of generations, are combined with carefully chosen materials, contemporary technology, computer aided design and efficient serial production. 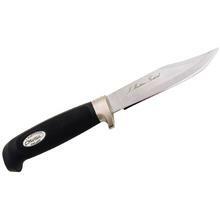 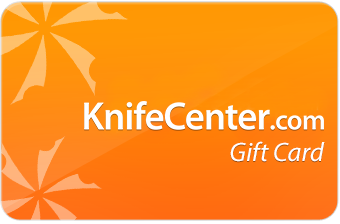 The result of these open-minded solutions is a knife that will serve a lifetime.